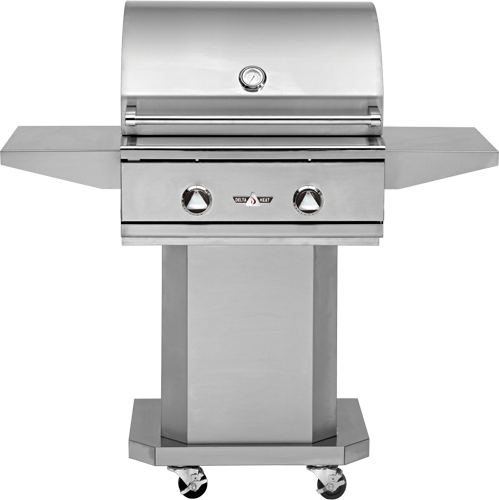 The Delsol Freestanding Grill Base provides a premium grill base for use with your 32-inch DSBQ32R Delsol Delta grill. 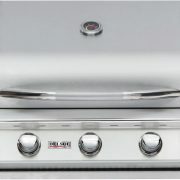 This unit features stainless steel construction for enhanced durability and a sleek appearance. 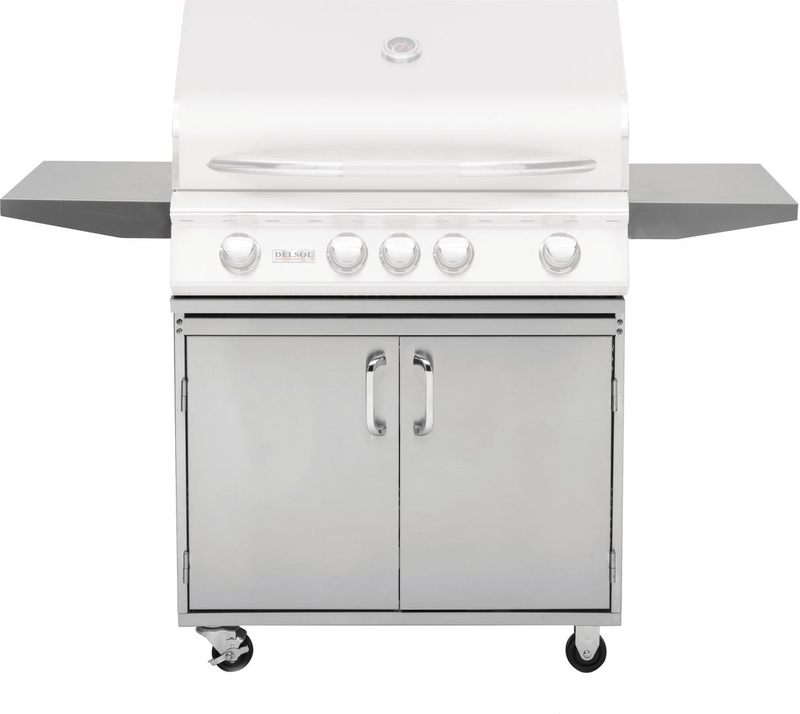 Two locking swivel casters and two stationary casters allow for easy movement, while fixed side shelves offer additional surface space and integrated utensil hooks. 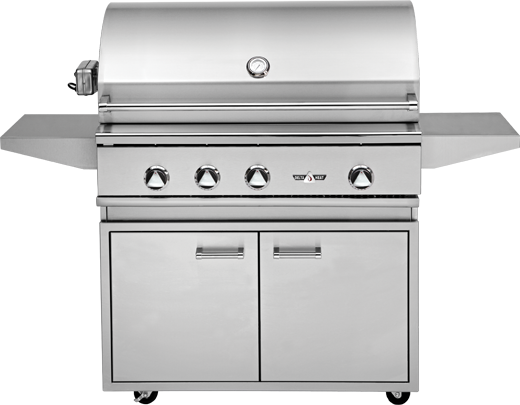 Access doors offer easy loading of an LP tank on propane units. 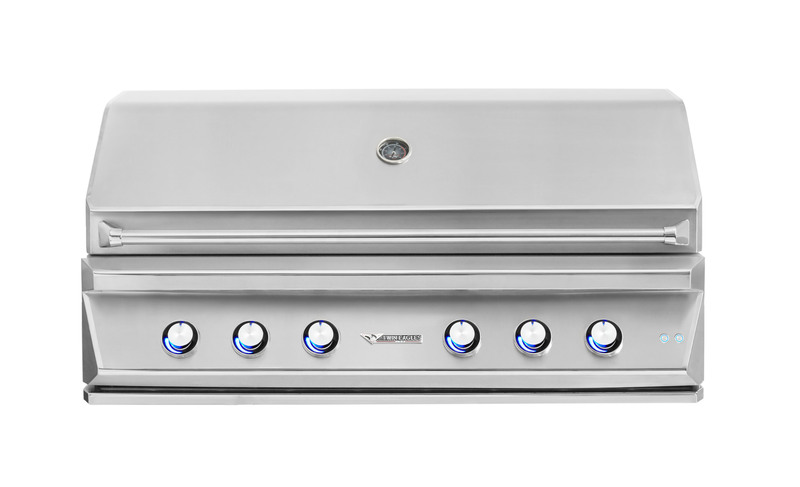 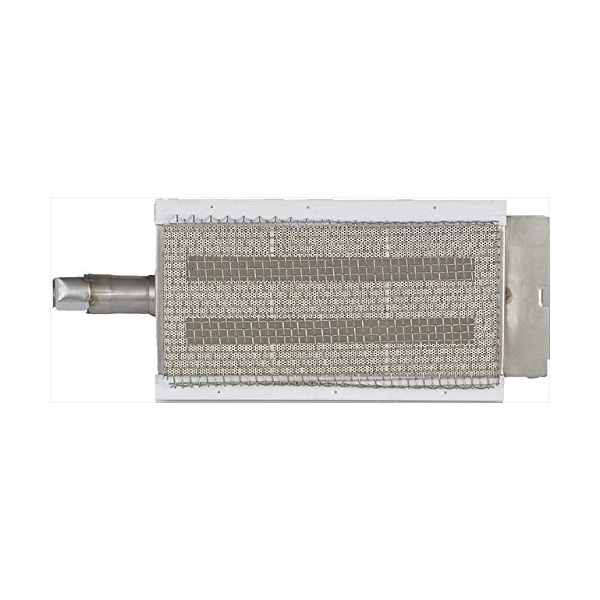 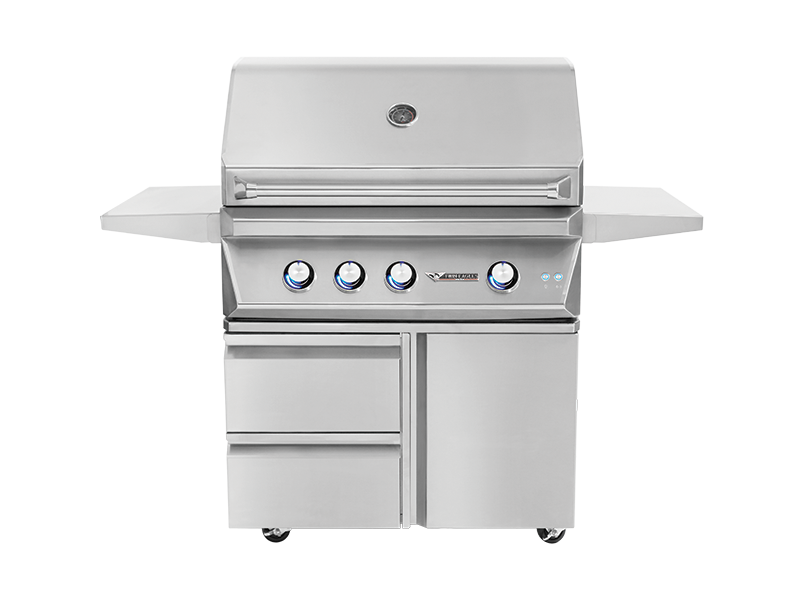 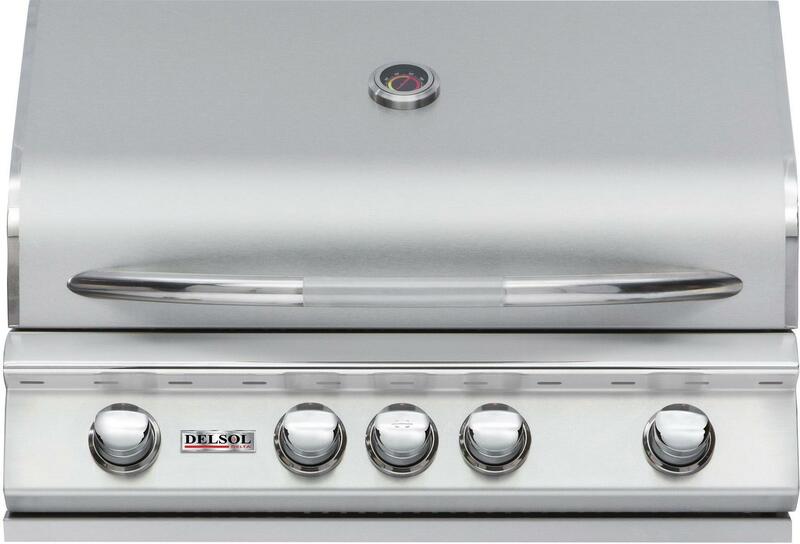 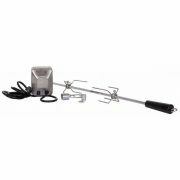 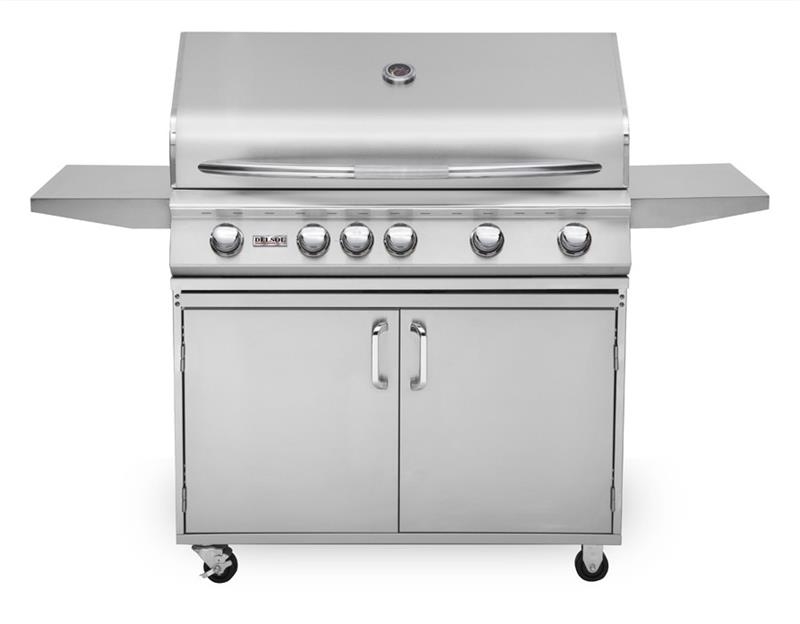 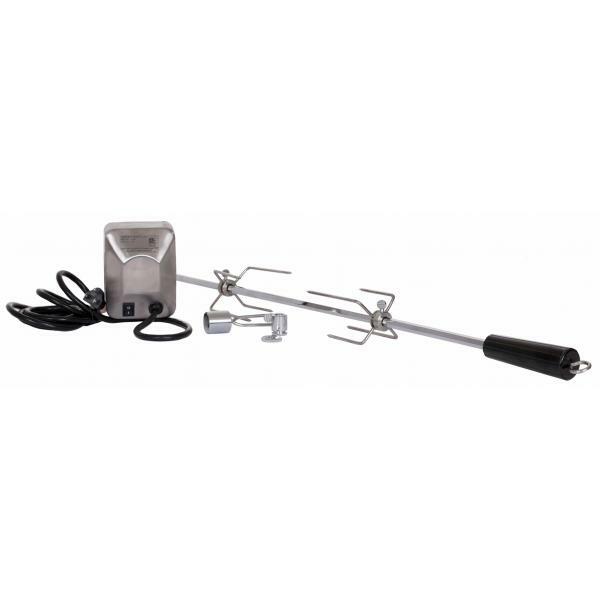 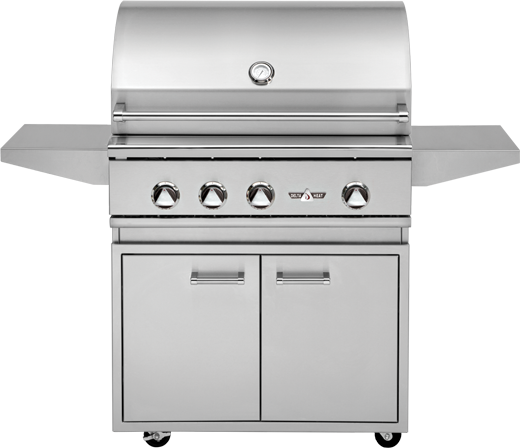 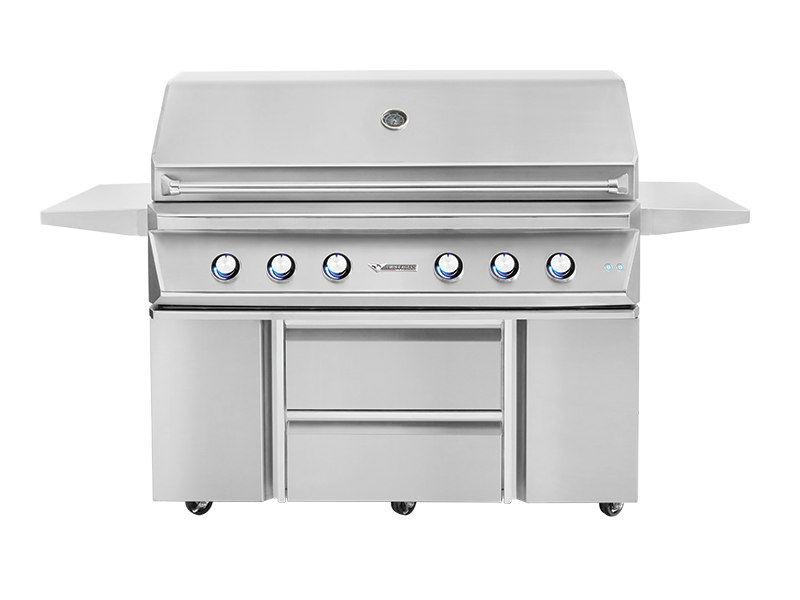 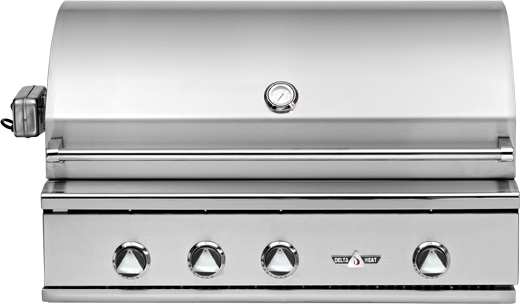 For added versatility, an optional grill base side burner can replace a side shelf (sold separately).